Information technology is an integral part of the practices and institutions of post-industrial society. It is also a source of hard moral questions and thus is both a probing and relevant area for moral theory. 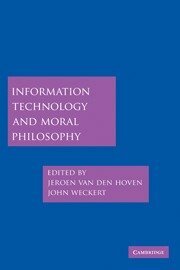 In this volume, an international team of philosophers sheds light on many of the ethical issues arising from information technology, including informational privacy, digital divide and equal access, e-trust and tele-democracy. 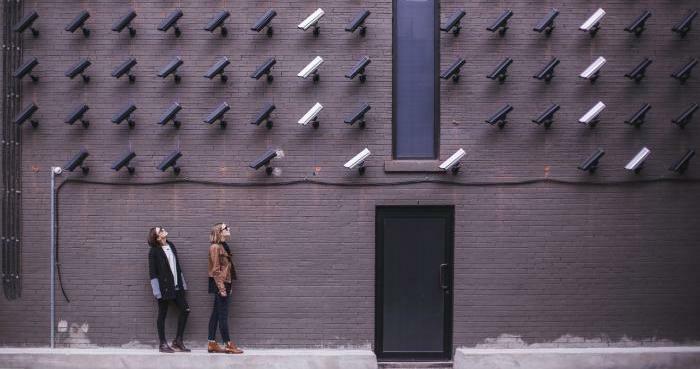 Collectively, these essays demonstrate how accounts of equality and justice, property and privacy benefit from taking into account how information technology has shaped our social and epistemic practices and our moral experiences. Information technology changes the way that we look at the world and deal with one another. It calls, therefore, for a re-examination of notions such as friendship, care, commitment and trust.